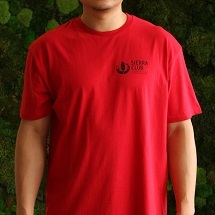 Simple, sturdy, and classic. 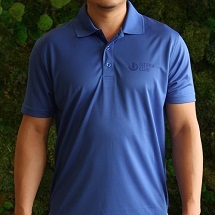 Nothing says Explore, Enjoy, and Protect the Planet like our official logo t-shirt. 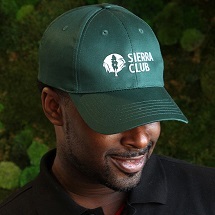  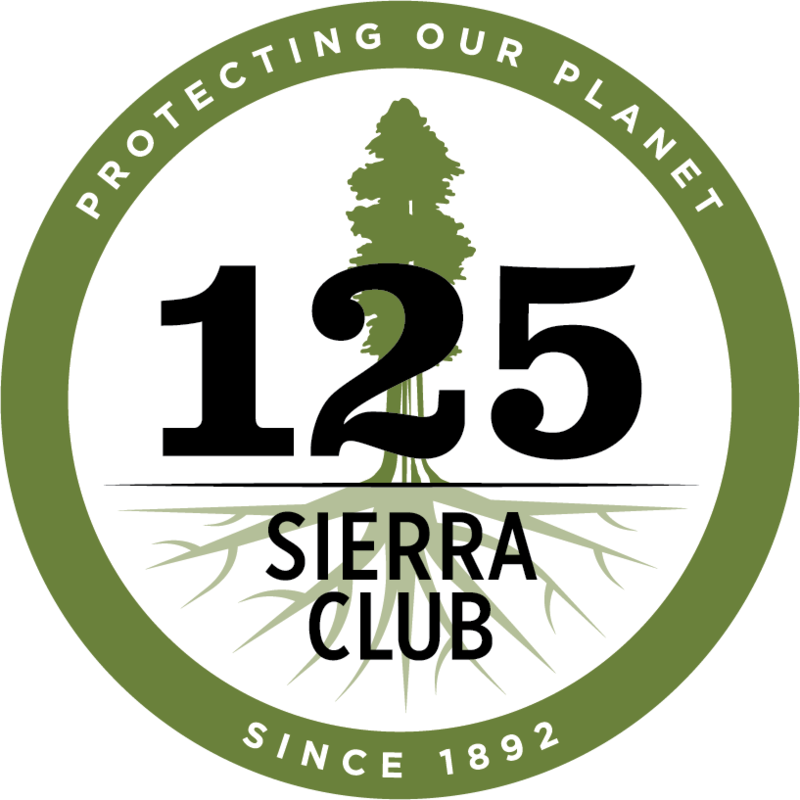 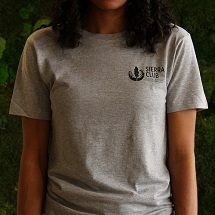 This unisex tee sports Sierra Club’s updated logo on the front and comes in red, grey, navy blue, black, and white.